The champagne Carte Blanche is the flagship of the house Remy. 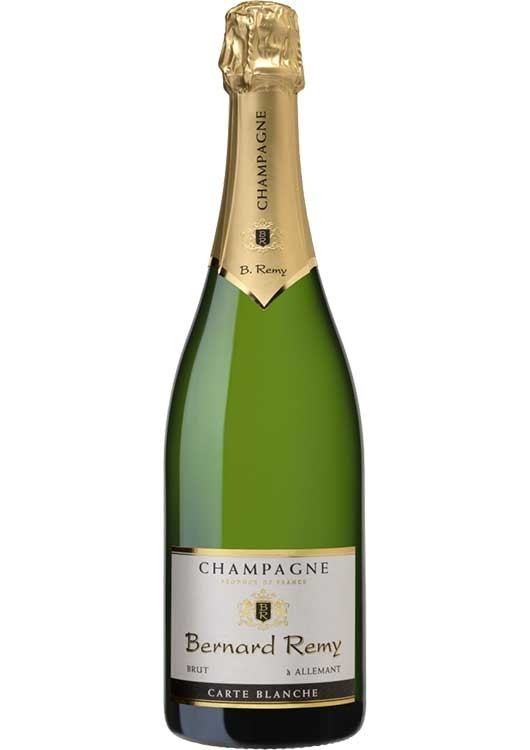 Composed of all three grape varieties of Champagne, this champagne captivates with freshness, finesse and a fine perlage. Delicious with an aperitif, high-quality ham or fine fish dishes. This champagne regularly receives the highest awards. Delicious with an aperitif, high-quality ham or fine fish dishes.